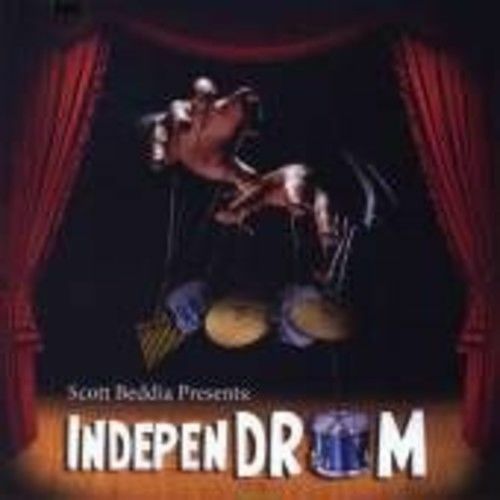 Boston based musician: Creator of IndepenDRUM, Composer of drum based music for theater, television, webisodes. Drum clinician an nurse. Please visit independrum.com for more information. Appearances include: DRUM! Magazine, Metronome Magazine, SyFy Channel.